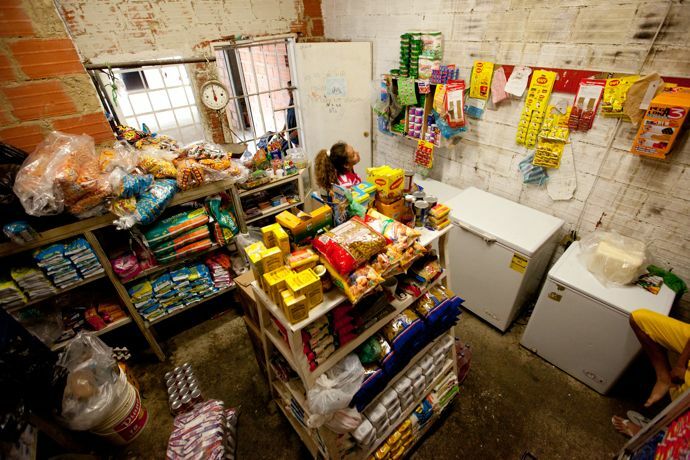 An abandoned office tower in the middle of Caracas – that deeply troubled and dangerous city – has been squatted by more than 700 families. 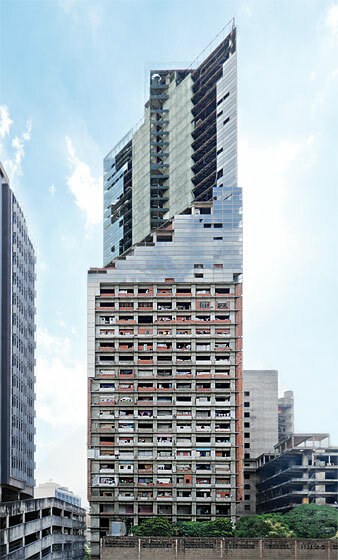 An exhibition and installation by architecture critic Justin McGuirk, Caracas-based Urban-Think Tank and Dutch photographer Iwan Baan which documents the ingenuity and will to survive in the Torre David skyscraper has received the top prize at the 2012 Venice Architecture Biennale. I’ve toured parts of Caracas with members of Urban-Think Tank. Their work is gutsy and visionary. A huge congratulations to them for winning the Golden Lion for best project. A small city exists within the 45-storey tower, including hair salons, mini convenience stores, a church and restaurants. 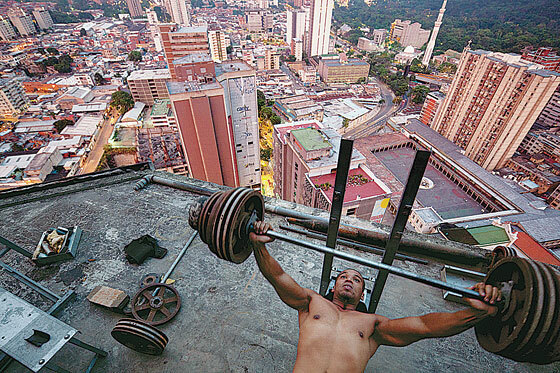 Next to an inner city slum in Caracas, Urban-Think Tank designed the hugely popular Bello Campo Vertical Gym. 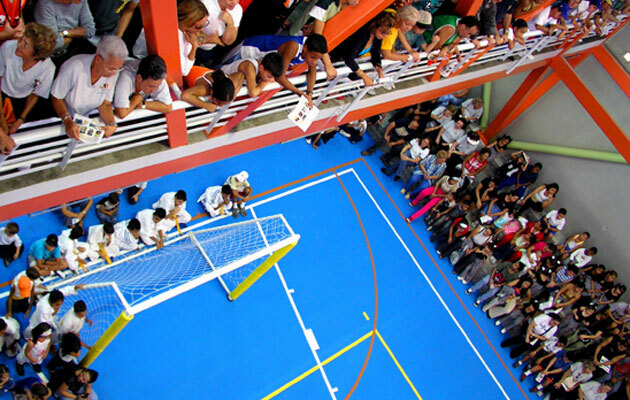 When I visited it was packed with children learning ribbon gymnastics, runners on an elevated catwalk track and young soccer players training on a rooftop field. Crime is estimated to have decreased by 30 per cent in the neighbourhood because of the gym’s activating presence. That’s architecture with a social conscience and it looks good in bright colours and high-tech exposed structural frame.